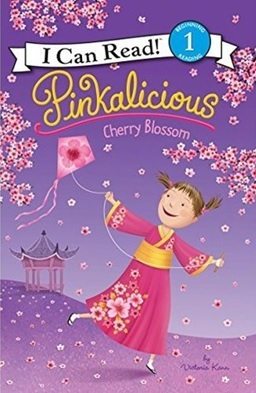 Pinkalicious has been waiting for the cherry blossom festival so she can fly her kite. But when she has trouble getting her kite off the ground, will anyone help her? 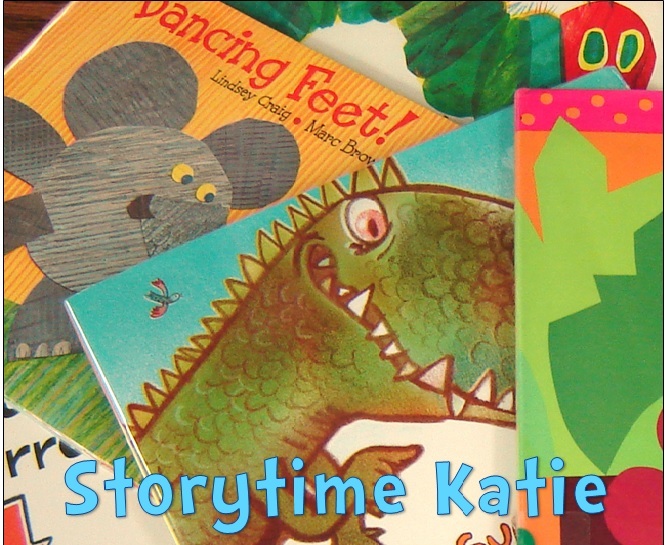 I like to think of Pinkalicious as magical realism for beginning readers. After all, the original Pinkalicious story involves the protagonist turning pink after eating too many cupcakes. So I wasn’t surprised to read (in my first Pinkalicious reader!) a little magical transportation to Japan. I was happy to see some diversity in Pinkalicious’s world, but the illustrations struck me as being on the smallest end of diversity. The Japanese characters look very much like Pinkalicious and her family except that they have slanted eyes and darker hair. The text itself isn’t too difficult with its short sentences. Readers may stumble over some of the more difficult words like “festival” and “pinktastic”, and I expect that most will have trouble with the Japanese words “Sakura” and “mochi”. This is a Guided Reading Level J and a Lexile level 210. A purchase for libraries who have Pinkalicious fan bases.